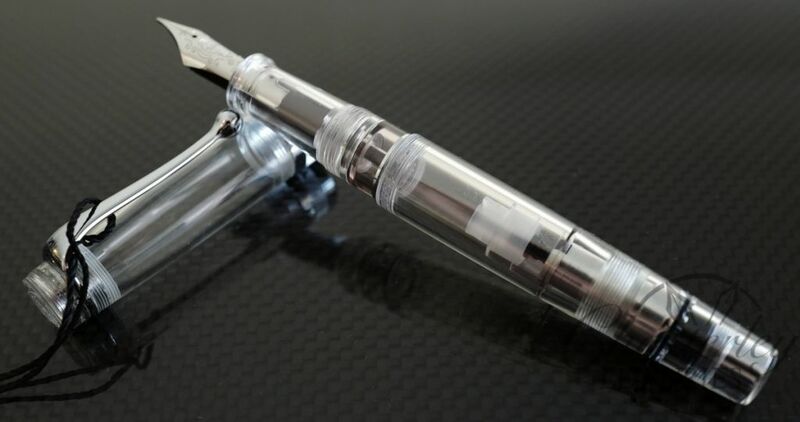 To Write in a Transparent World! 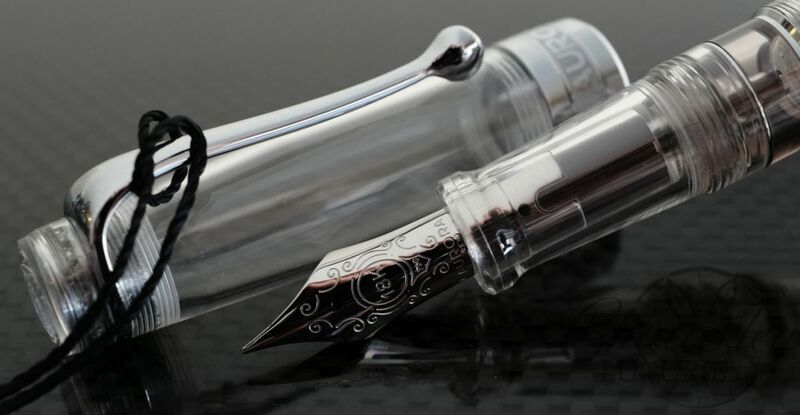 Crystalline spirit in a precious body, the Optima Demonstrator is characterized by a modern style in a transparent resin body arranged with chrome-plating. 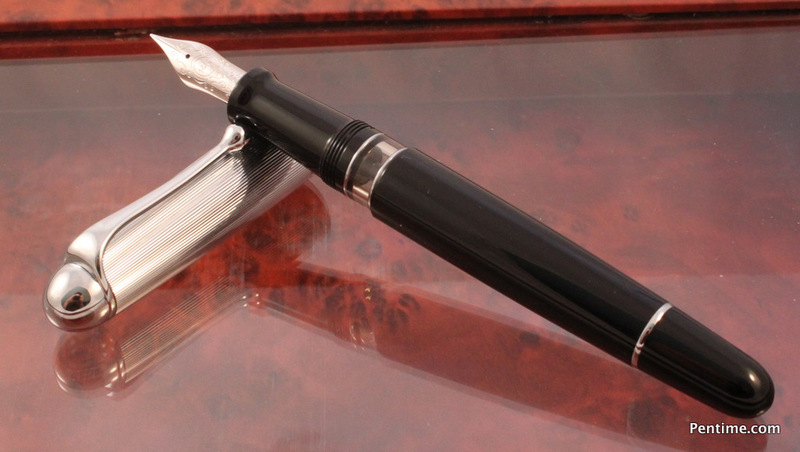 The fountain pen is available in an edition of 1936 pieces, corresponding to the year in which the Optima was first introduced.